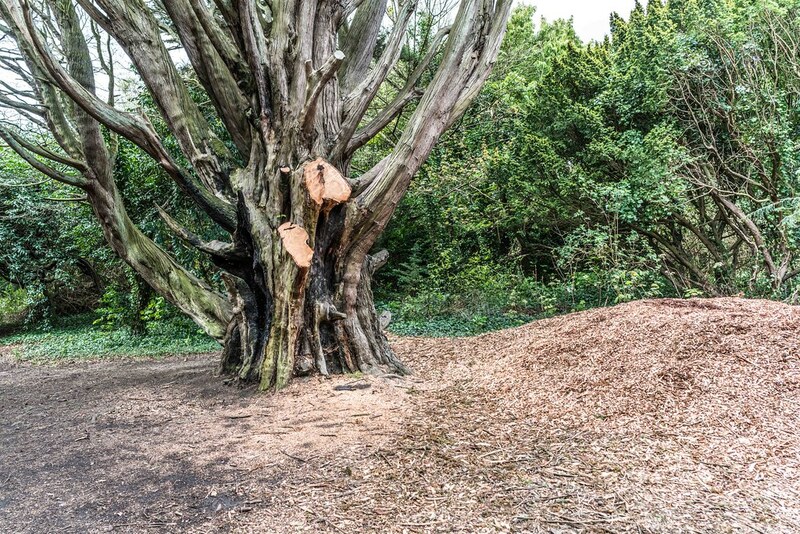 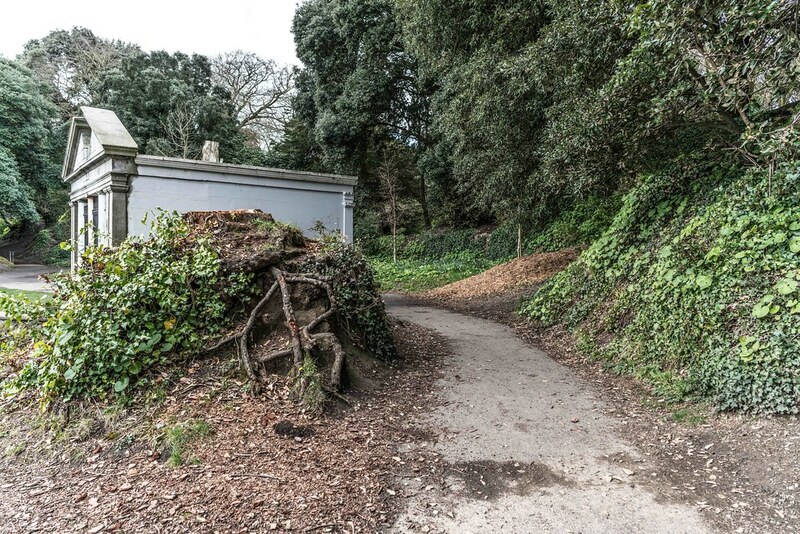 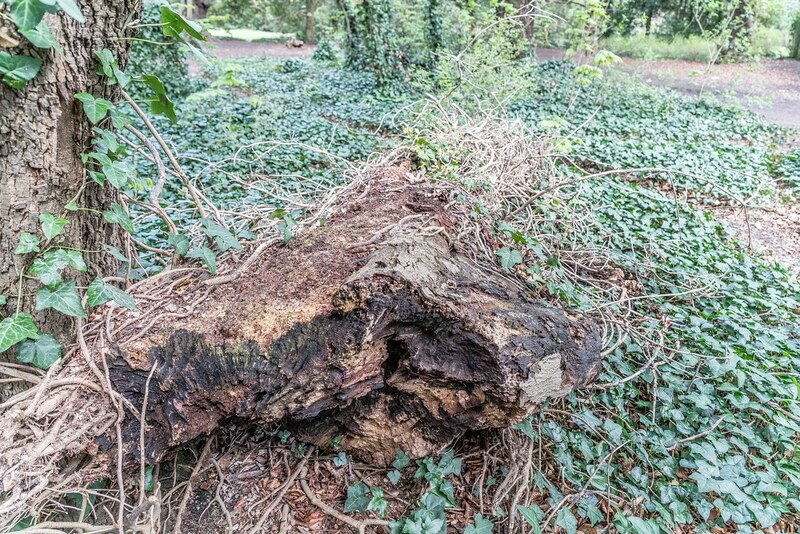 Dublin City - Official Policy For Removal of Trees - Trees are removed only when necessary as a last resort. 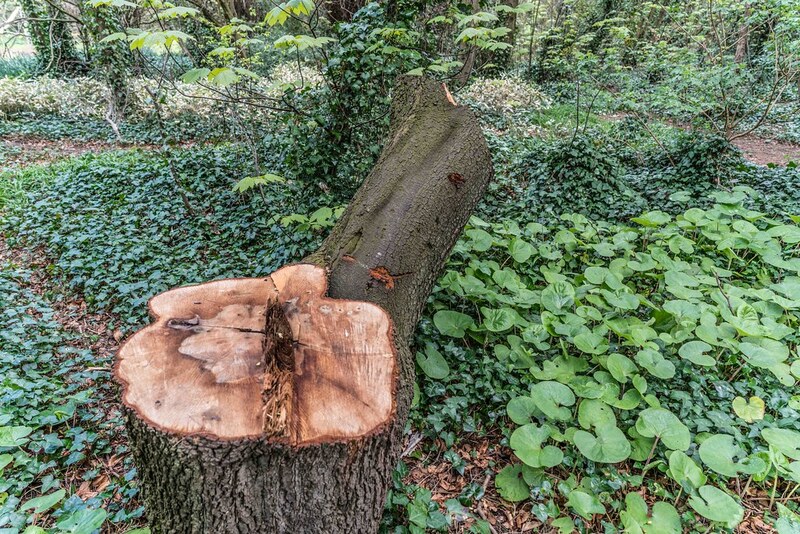 The tree is dead, dying or is considered hazardous due to its poor structural or biological condition,. 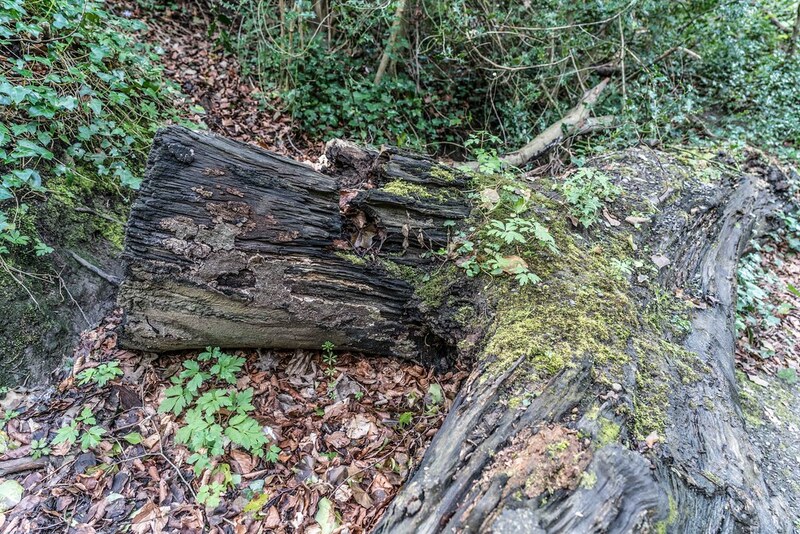 Hazardous conditions may exist above and/or below ground and may include significant root, trunk or crown decay, split trunks and crotches, and large dead limbs. 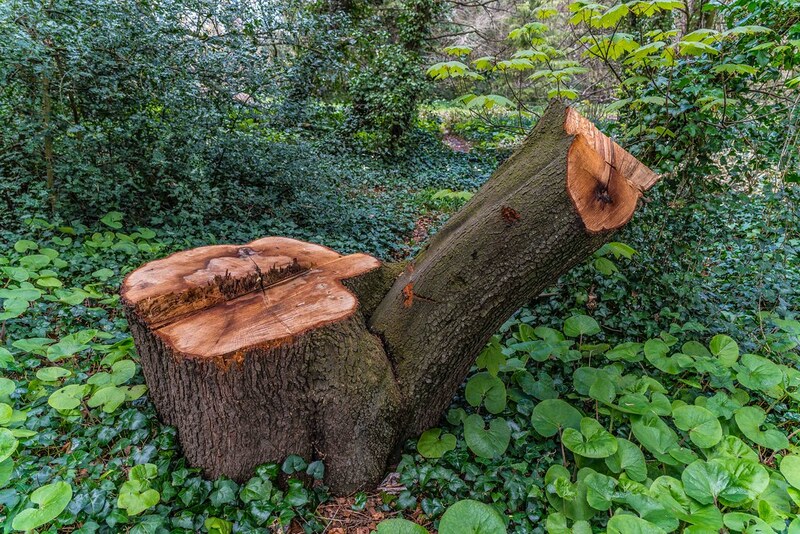 The tree has declined beyond the point of recovery and is no longer meeting the functional or aesthetic requirements of a street tree. 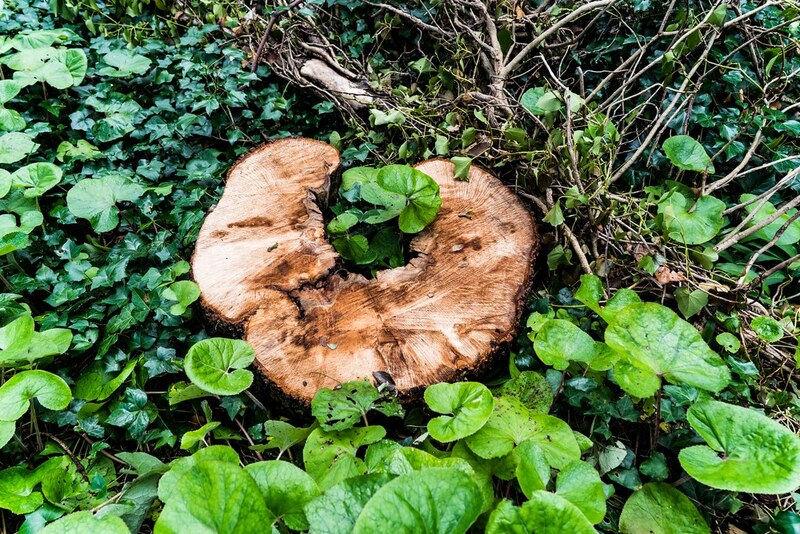 Typically, a tree with 30 percent or less of its foliage remaining would meet this criterion. 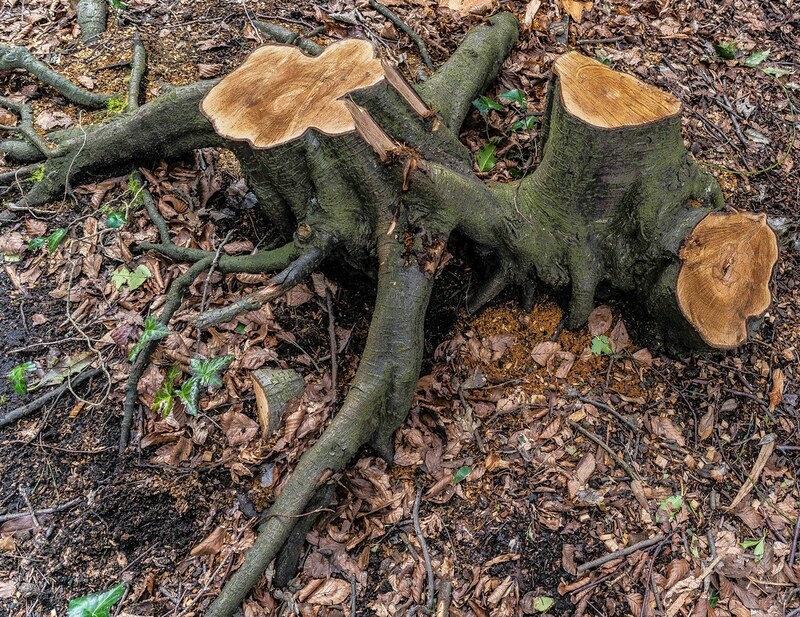 Fatally diseased trees (eg. 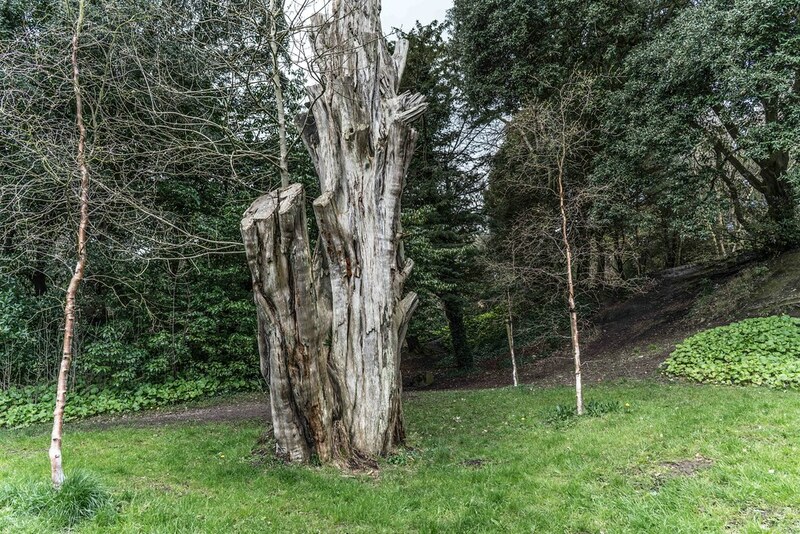 Ash dieback, Fireblight Disease) may be removed before they reach the primary threshold in order to prevent the spread of disease to healthy trees. 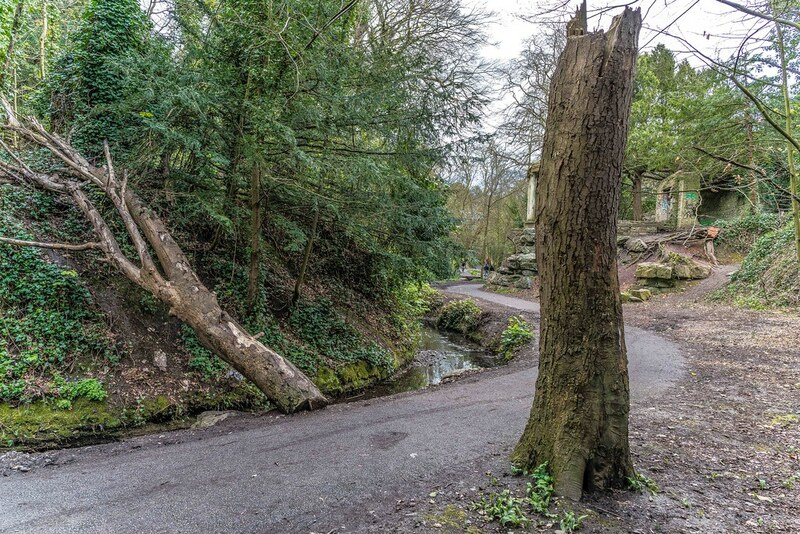 To make way for any approved engineering or building works when unavoidable construction work will immediately compromise the stability or viability of the tree. 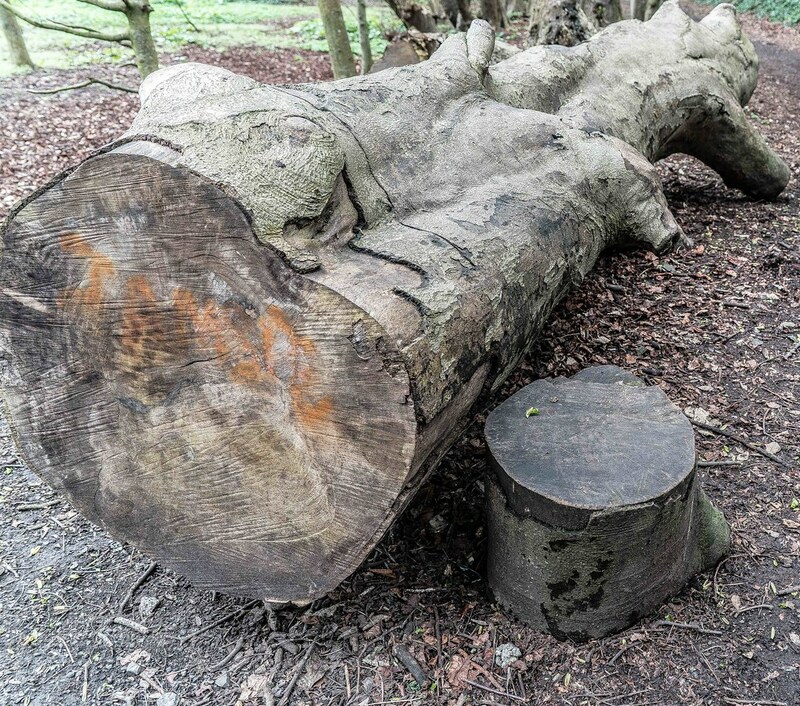 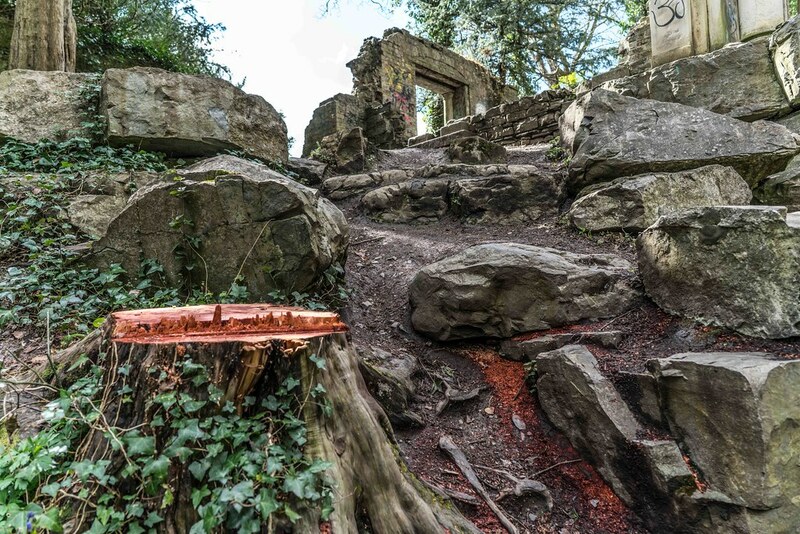 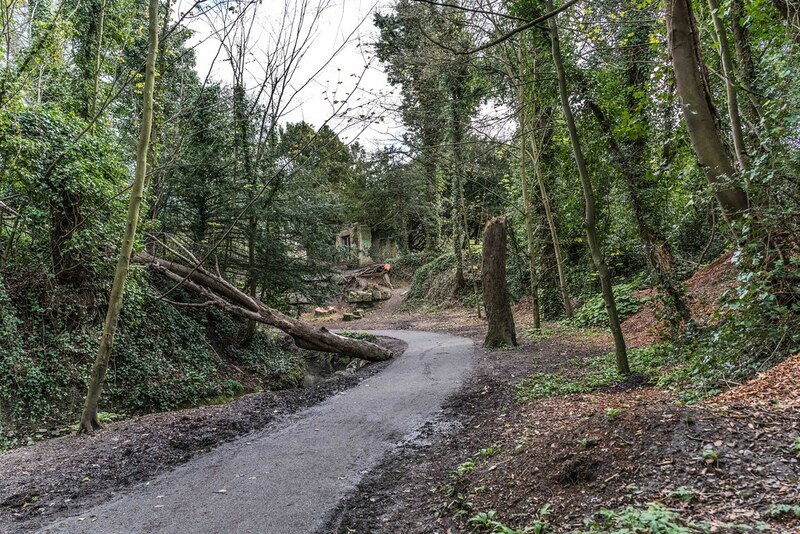 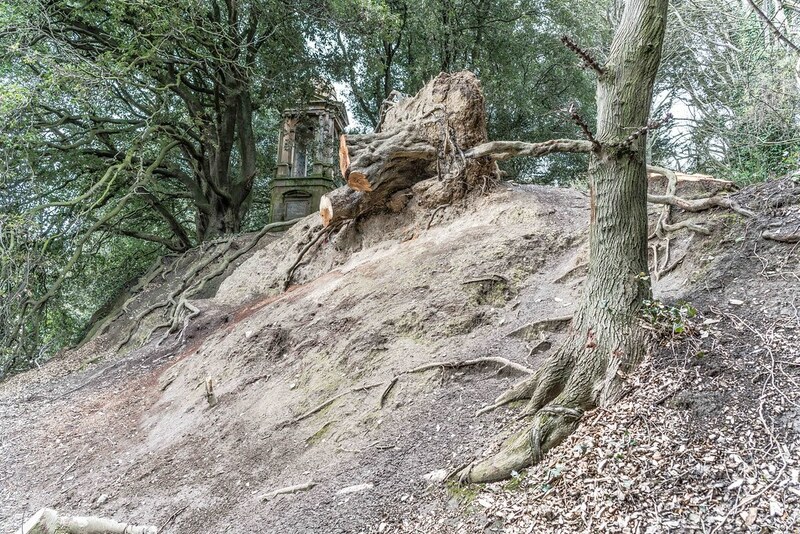 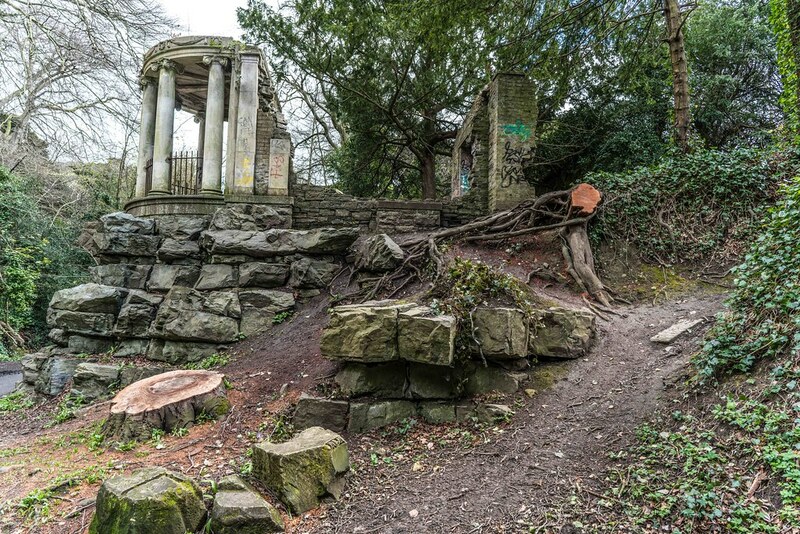 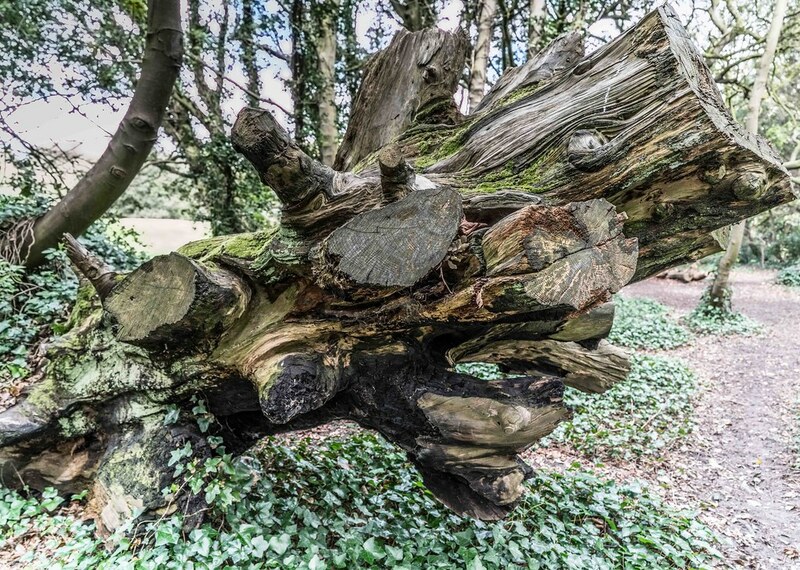 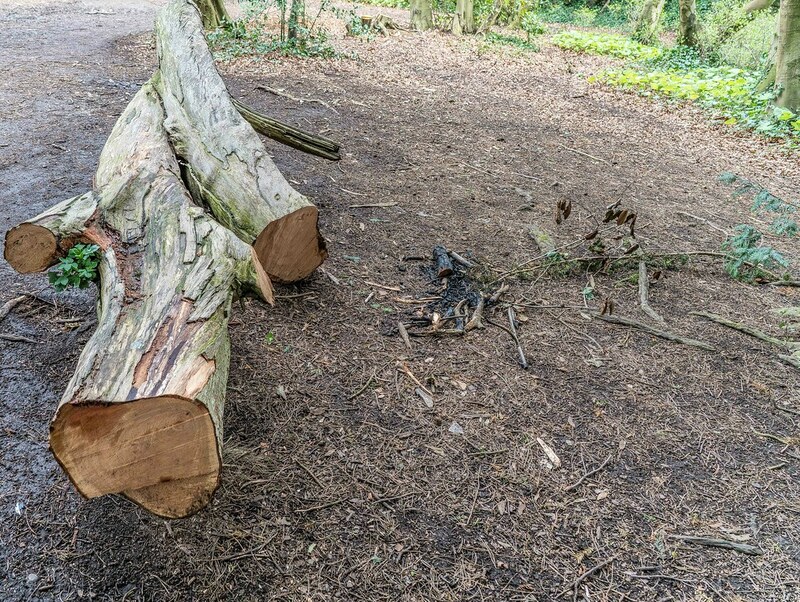 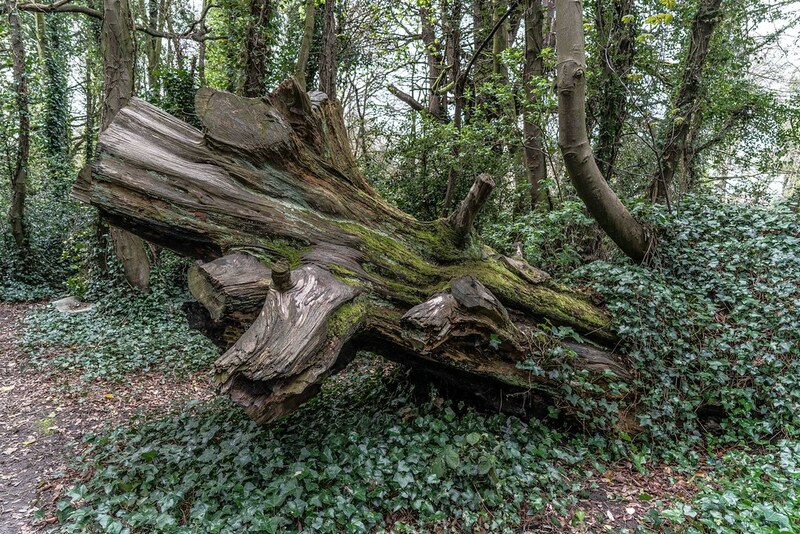 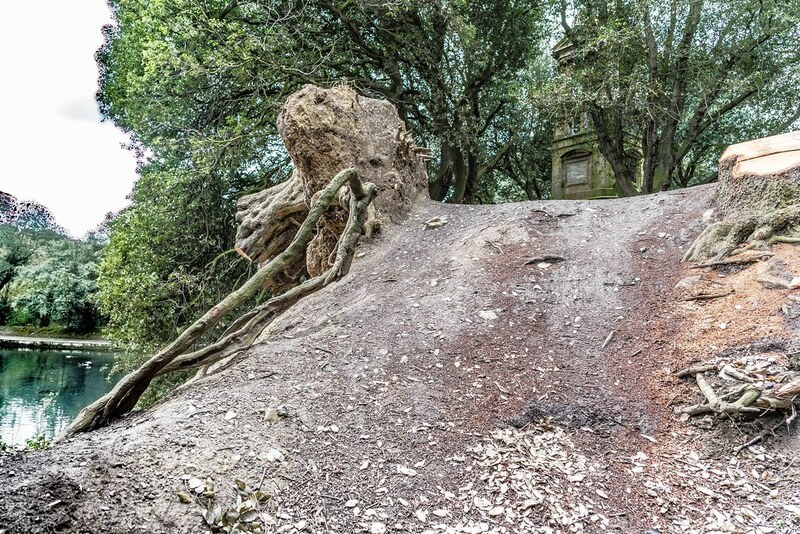 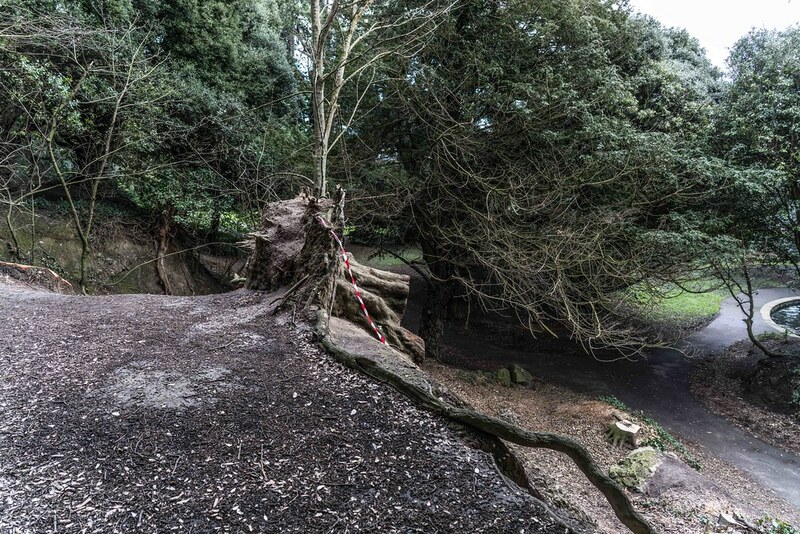 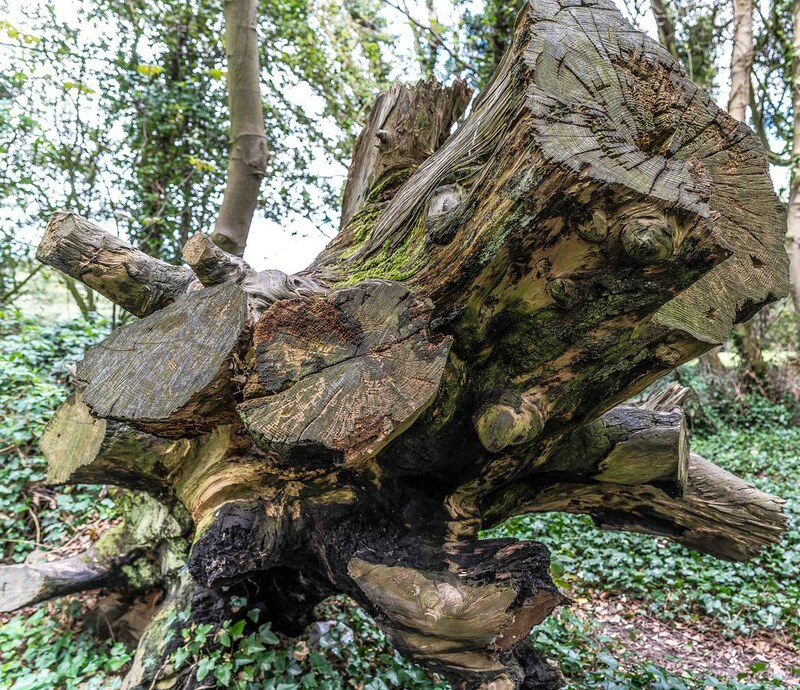 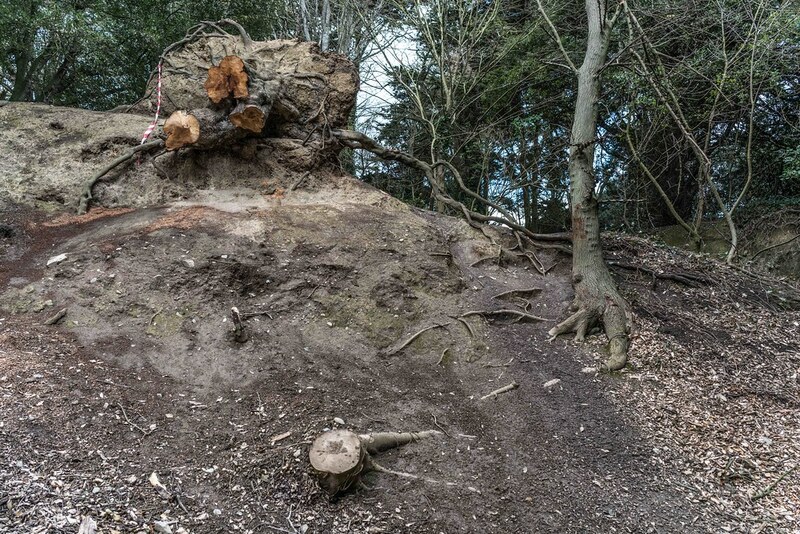 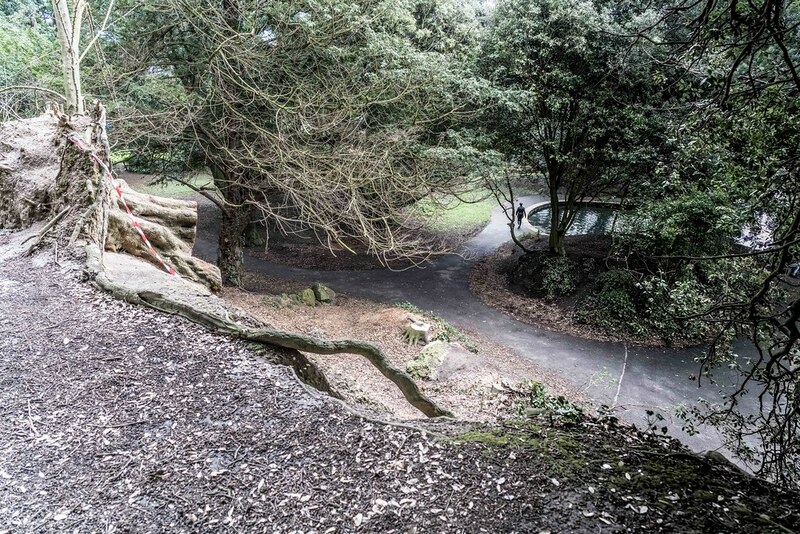 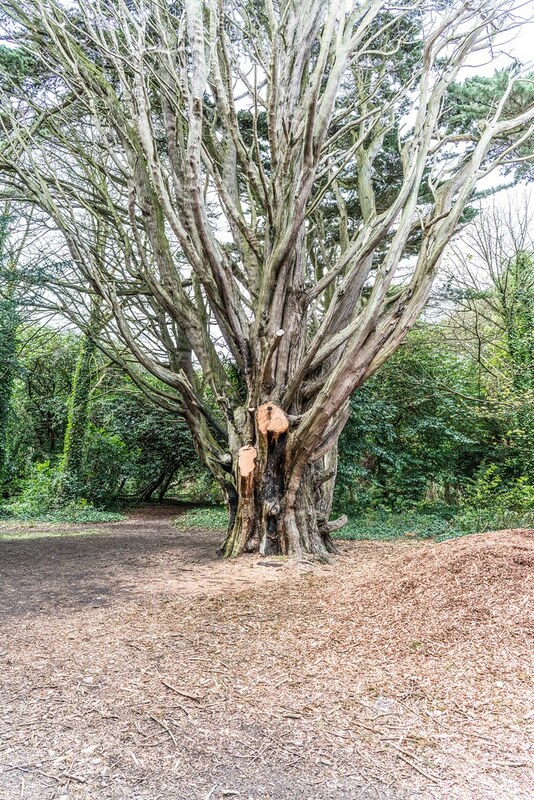 Tree proven to be causing significant structural damage that cannot be reasonably addressed by an alternative solution and proactive tree management has had no mitigating effect. 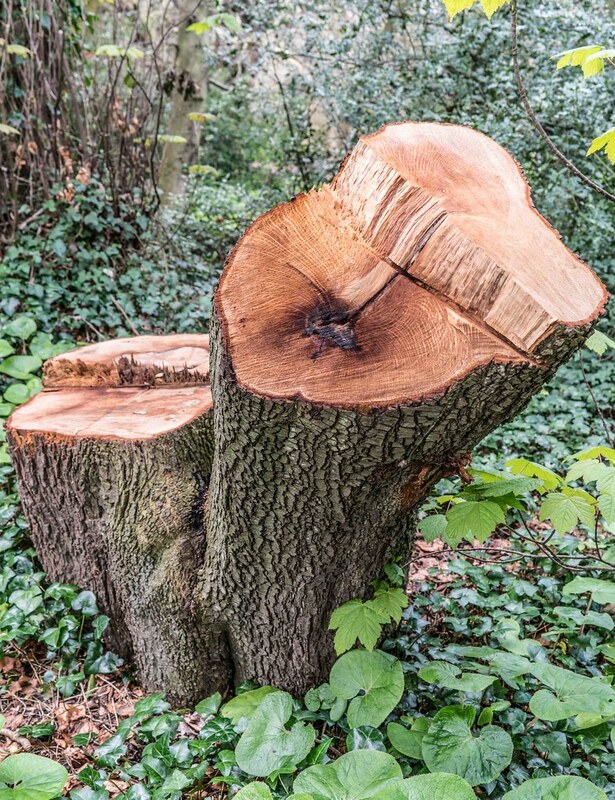 The trunk of the tree is within 2m of a public lighting column and the long term viability of the tree if retained in its location would be compromised by a requirement for ongoing maintenance in order to maintain the effectiveness of the adjoining street light. 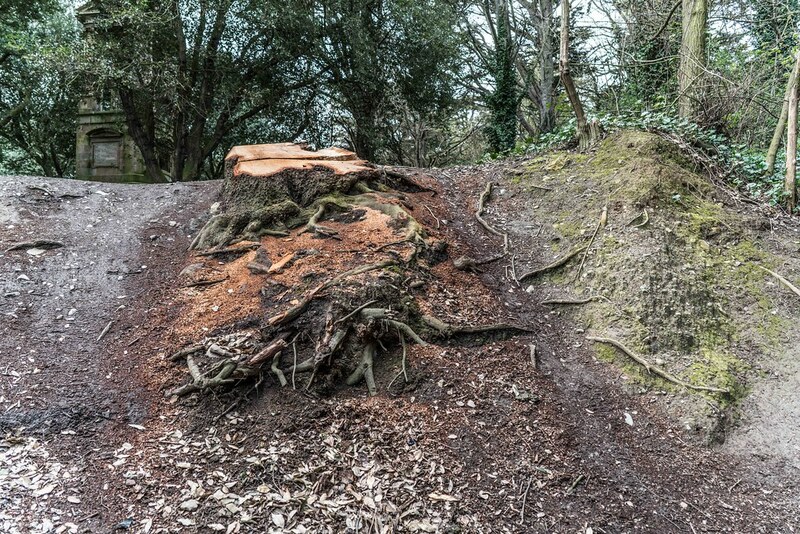 process from removal to replanting may take up to 3-5 years. 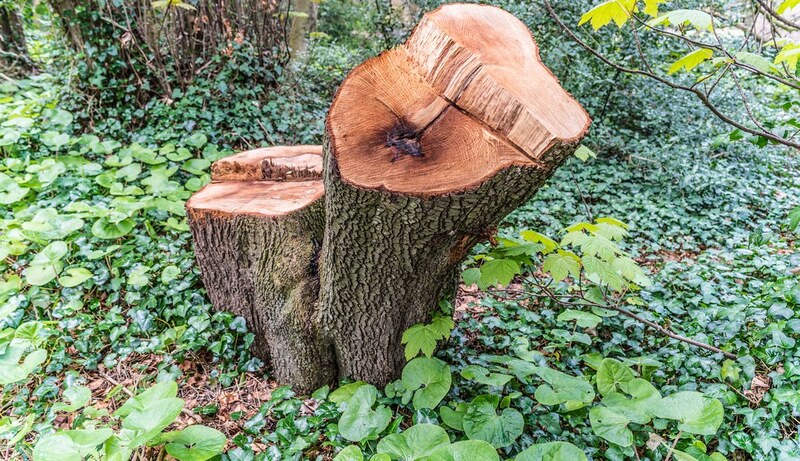 Replacement tree planting will only take place during the dormant season.